I'm coming to you LATE for Monday Made It! 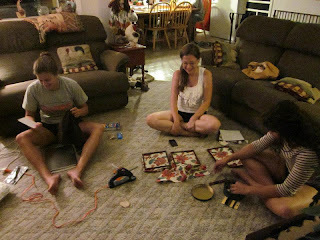 I usually have these pre-typed up on Sunday nights but I was a busy lady, so here we go now! Today I only have a home Monday Made It, which is weird for me because at the beginning of the summer, I didn't think I'd ever have one. BUT, I am moving out next week! And my new apartment has super super boring walls and I need some snazzy things to hang up. So I made some fabric napkin art! I bought my fabric napkins at World Market. Don't even think about going anywhere else. World Market has TONS of awesome patterned napkins and they are reasonably priced! I found these in the clearance section at $1.98 each, and I bought 3 identical napkins. 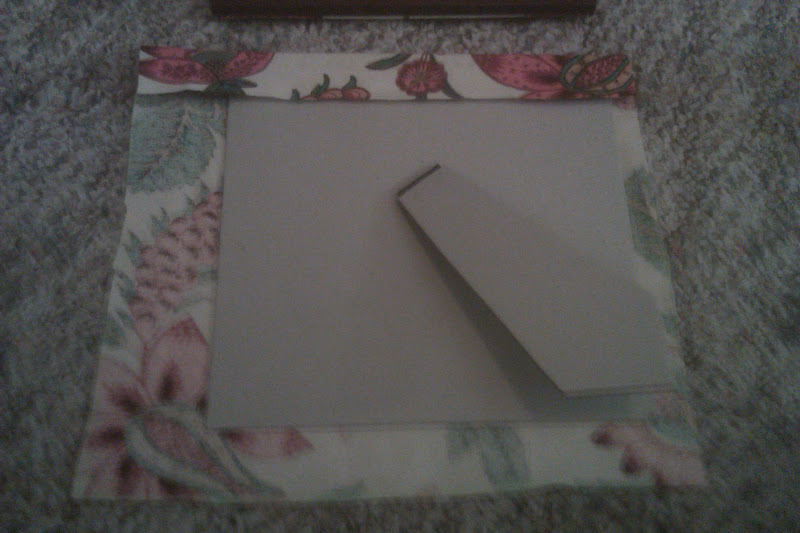 I just featured different parts of the napkin in each frame! My sweet square frames came from Dollar Tree and they were $0.50!!!! They are metal, not wood like Kate's, but I am on a budget here people! They were originally frames to hold 5 tiny pictures but I just threw out the little insert thing. After I decided which part of the napkin I wanted to show, I cut around it with an additional 2 inch border. I wrapped the napkin around the cardboard backing and then hot glued the edges to the back (remember, I love hot glue!!). I did take a picture of that part to show you... it's a little dark. You could totally use this in the classroom. It would be cheap if you just used scrapbook paper or a school-themed fabric... or a printed fabric to match your classroom theme! 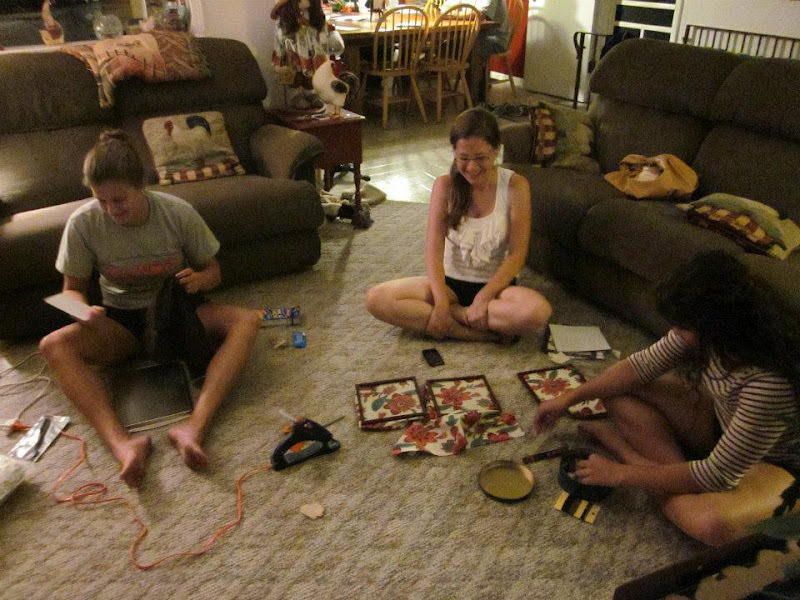 And as a special treat, here are my cousins and me last night during Pinterest crafting!!! 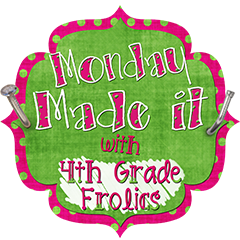 Hope your Monday was fantastic!!! Those turned out SOO Cute!!! Nice job!! Come stop by my new Clip Art blog! Those are so cute. I think I will have to make some for my classroom! They turned out really cute--they will definitely liven up your apartment walls!